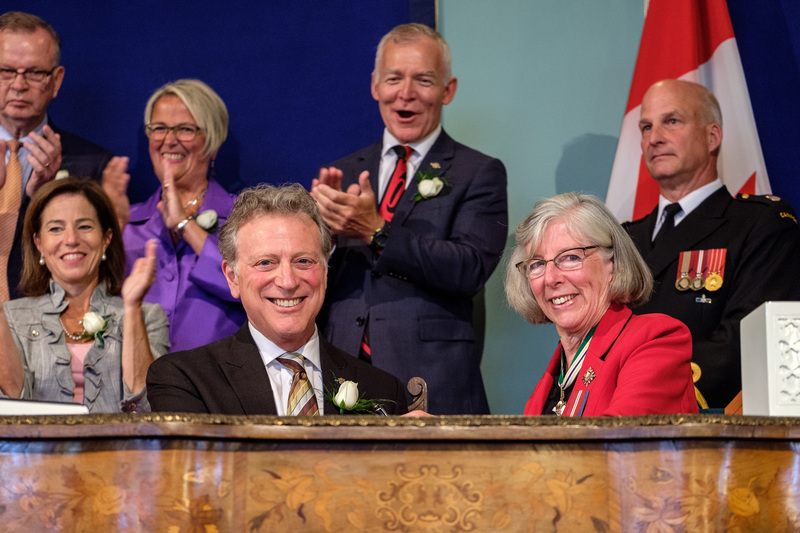 I am honoured to be elected for a second term as a member of B.C.’s legislature. In the coming months and years I look forward to working with you to help bring about the changes that Vancouver-Fairview voted for. Action on housing affordability, better health and seniors’ care, affordable and available childcare, a stable and properly funded education system, promoting a sustainable economy with dependable jobs, and defending our coast — these are some of the priorities I’ve heard you talk about for years as well. I also welcome opportunities to meet you at community events, around the neighbourhood, and to hearing from you when you have thoughts and views to share. Thank you Vancouver-Fairview residents for the honour of representing you!